A modular home has the same structural integrity as a home that is built from scratch on a lot. The two differences is that the modular home is built in a factory and assembled on the lot and the cost to the consumer. Since modular homes can be created in a manufacturing setting, the cost to build the home is dramatically reduced for the home buyer. Modular homes have gained in popularity in recent years because they allow a person to purchase a larger home for their money. People who may only be able to afford a three bedroom home built in the conventional method, will find themselves able to afford one with four or more bedrooms when purchasing a modular home. Modular homes come in countless styles, shapes and square footage. You will be able to customize the house just as you would if it had been built entirely on your lot. Once the construction is finished, there will be no distinguishable difference between a modularly built home and a fully constructed house. 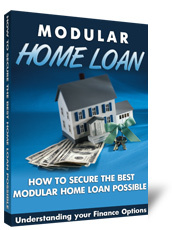 Modularhomesnetwork.com can provide you with useful information on modular homes if you are in the market to build. 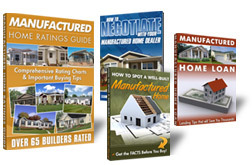 Here you will find countless resources about the manufacturing process, the building process and even find honest reviews of the product. Modular homes are known by many names. 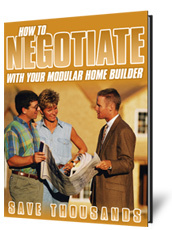 Pre-fab homes, manufactured homes and factory built homes are generally all the same product as a modular home. 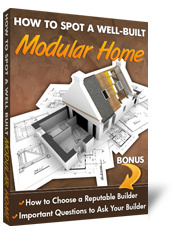 When you visit modularhomesnetwork.com you can find out what differences might be involved in these different types of buildings. You will also find many resources on what to look for when searching for a builder or choosing the right modular home for your needs.